So you would (or would not---depending on prior answers) agree with Christopher Barden, PhD., JD., who has received 2 national research awards in psychology and a law degree with honors from Harvard Law school, when he stated, “There can be no credible controversy about the power of parents to influence children.” (The International Handbook of Parental Alienation Syndrome, p. 420)? Are you aware, Dr. X, that the psychiatrist, Murray Bowen, was so convinced that the parents’ conflict and this triangulation was at the root of the child's symptoms so that when he hospitalized a child, he simultaneously hospitalized the entire nuclear family? You really don't have any expertise in family dynamics, do you, to make any assessments and recommendations for the X children and their parental relationships? What does Piaget state about the cognitive development of a child the age of: (give age of each child). ------Until the age of adolescence, children do not have the ability to think for themselves, and abstract thinking only begins at age 13. (Piaget wrote the bible on the development of epistemology in children as follows: 0-2 sensorimotor 2-7 preoperational 7-12 concrete operational 13-adulthood formal operational = abstract thinking. Given the immature level of these children's cognitive abilities, how do you distinguish the alienating parent’s influence on them their own ideas and feelings? When a parent is significantly minimized and excluded from a child's life, what do you think children fill that emotional vacuum with? 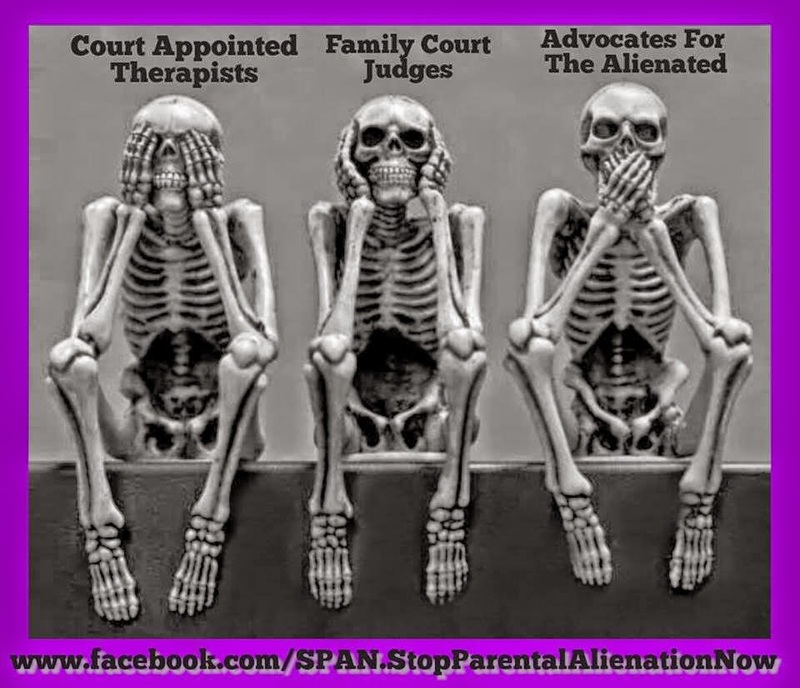 Would you not then conclude that having a parent eradicated from a child's life leads to emotional distress and behavioral difficulties for the child? 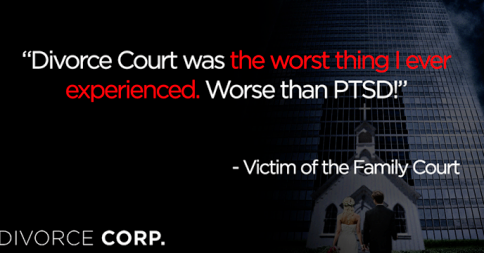 You made reference to the alienator’s many allegations against the other parent. 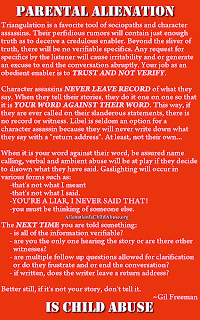 Do you have no independent verification of those allegations? You really don't, do you? In your opinion, is it possible that the end of one’s marriage and being deprived of a relationship with one’s children could cause depression? You really can't say with any certainty as to whether Mr. X was clinically depressed were situationally depressed, can you Dr.? How much would you pay for today's appearance and for your report? You, David Inguanzo, Omar Inguanzo and 29 others like this. A New Perspective on South America is athttp://www.ILoveAndNeedMyDaughter.blogspot.com. 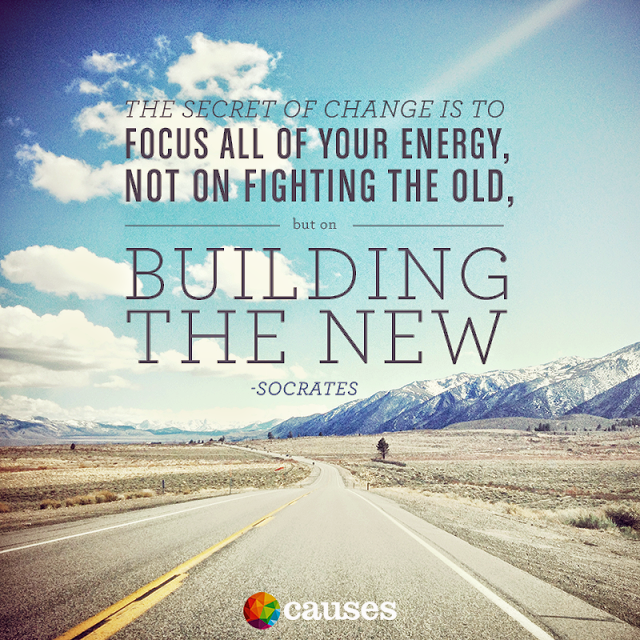 Let us be excellent to each other is athttp://www.Causes.com/ChildrensRights. This is the latest information I have about acceptance of the PAS into the DSM 5. Parental Alienation & other Child abuse awareness/prevention is at Pas Intervention. 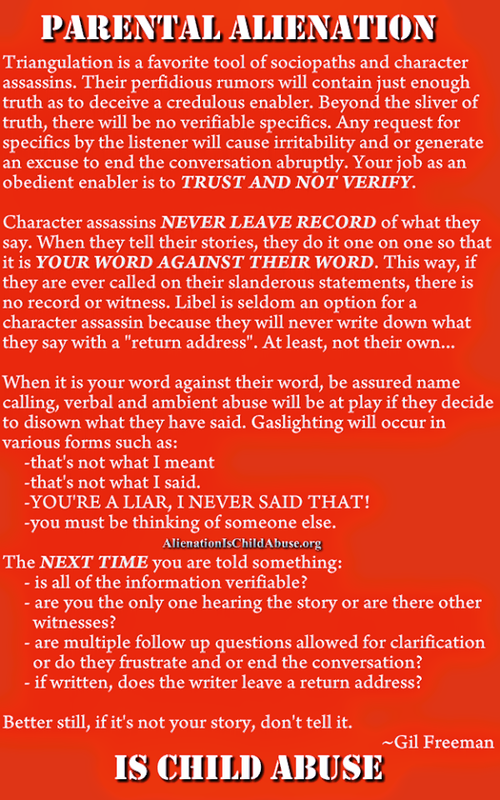 As with the lawyer for the child, please request if you would like it on letterhead and signed. Family Justice & Child Protection Worldwide Reform Committee is at Department Of Children And Families. Grandparents4Justice Worldwide is at Lawson E. Thomas Courthouse. 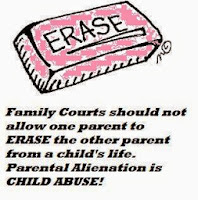 Parental Alienation & other Child abuse awareness/prevention is at Lawson E. Thomas Courthouse. 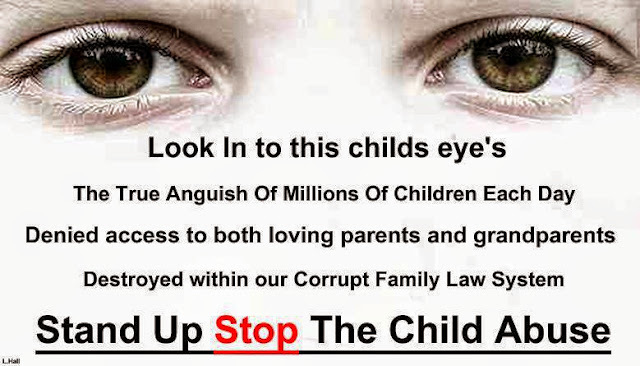 Family Justice & Child Protection Worldwide Reform Committee is at http://www.Causes.com/ChildrensRights. 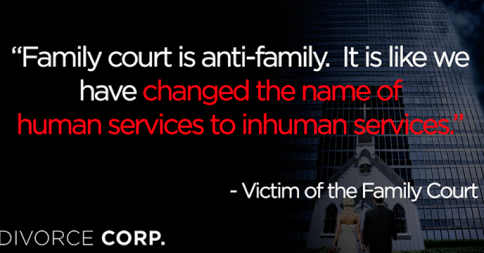 Boycottfamilylaw : Restore Children's Rights Worldwide is at http://www.Causes.com/ChildrensRights. 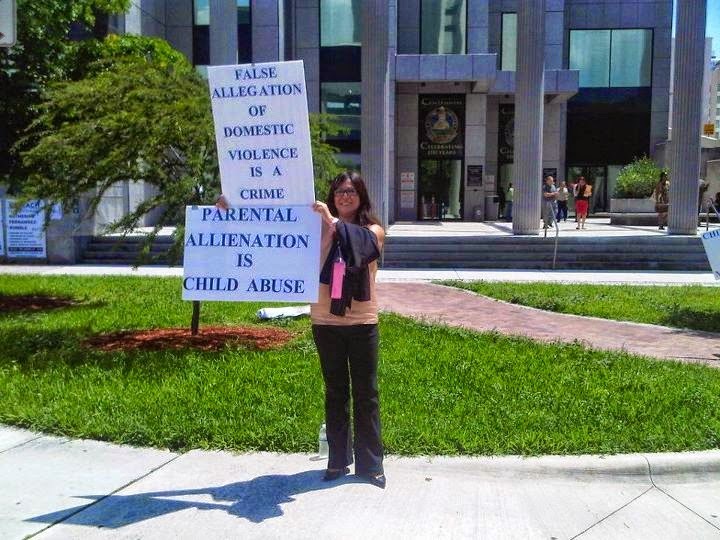 Parental Alienation & other Child abuse awareness/prevention is at Family Courthouse -Miami-Dade. 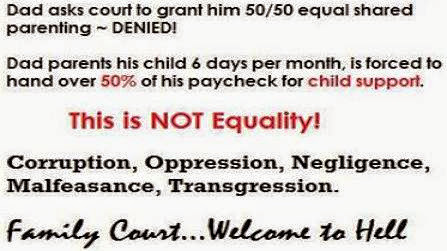 Filing a petition regarding redress of some aspect of your parental rights before the court. Stop Emotional Child Abuse Stop Parent Alienation-Legal Child Abusestop the abuse of the family courts STOP Alienating the "Other Parent"
Boycottfamilylaw : Restore Children's Rights Worldwide is at Pas Intervention. Family Justice & Child Protection Worldwide Reform Committee is at Lawson E. Thomas Courthouse. Grandparents4Justice Worldwide is at Family Courthouse -Miami-Dade. Linda Gottlieb Kase‎Daveyone FamilyLawman: Fan Club! FightingThe GoodFight shared her post. Family Justice & Child Protection Worldwide Reform Committee is at South Florida Voices For Working Families. David Inguanzo is reading Taken Into Custody: The War Against Fathers, Marriage, and the Family at Family Courthouse -Miami-Dade. David Inguanzo, Omar Inguanzo, Νίκος ΣΠΙΤΑΛΑΣ and 12 others like this. 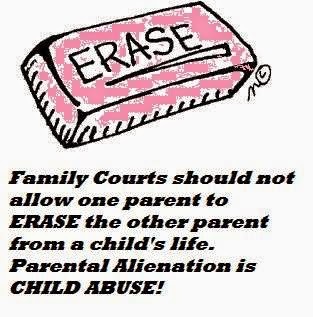 David Inguanzo is reading The Essentials of Parental Alienation Syndrome: It's Real, It's Here and It Hurts at Family Courthouse -Miami-Dade. David Inguanzo, Omar Inguanzo, Jess Brodie and 10 others like this. 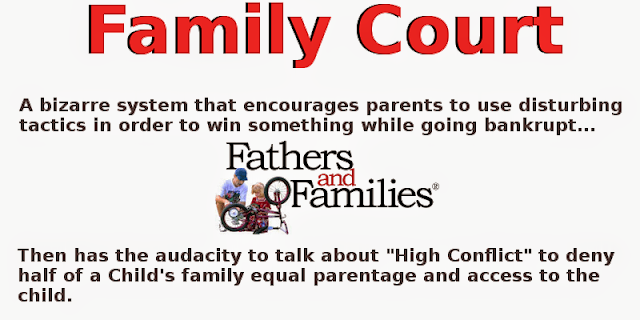 Boycottfamilylaw : Restore Children's Rights Worldwide is at Pembroke Lakes Elementary School. The Department Of Child And Families and more power then any agency within the United States of America other then the Secret Service or anything related to "Home Land Security" . 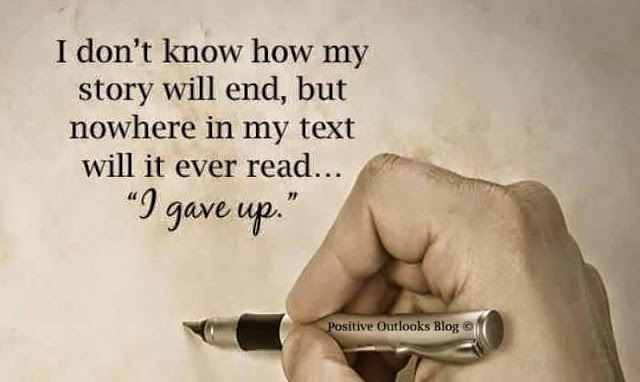 Found this online... few words, profound statement. Zoraya's mother needs to see this!!! Afrikkan Unification uploaded a new video: Judge Lynn Toler- Do not come between a Father and his children. Family Justice & Child Protection Worldwide Reform Committee is at Family Courthouse -Miami-Dade. Let us be excellent to each other is athttp://www.ILoveAndNeedMyDaughter.blogspot.com. Stop Emotional Child Abuse is athttp://www.ILoveAndNeedMyDaughter.blogspot.com. 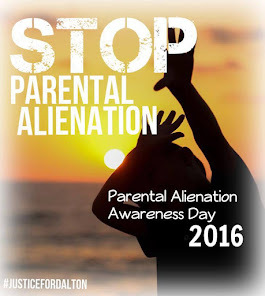 Free 2 Love BOTH Parents & Grandparents uploaded a new video: Find Truth & Be Free from the abuse of Parental Alienation.